When your founder lives the motto, "Architecture should simply be fun," going to work each day must be an absolute joy! 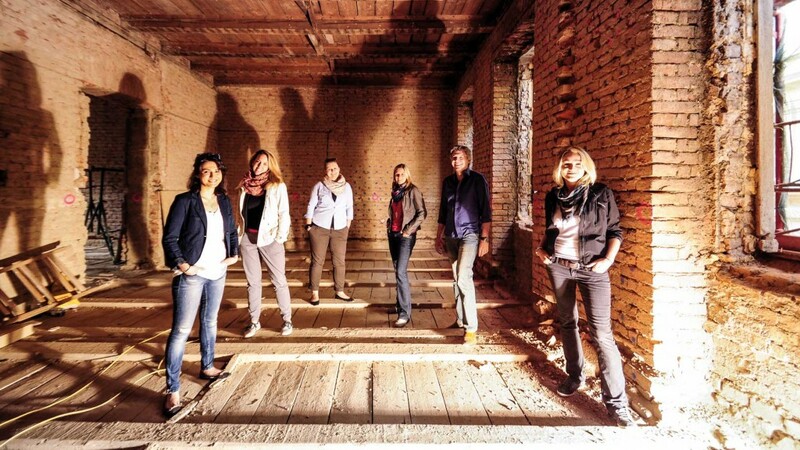 Such is the case for the team at Livingpool Architecture and Design in Vienna, Austria, which Klaus Heissbauer founded in 2001. The firm focuses primarily on private housing projects, including family homes and loft conversions, and employs Vectorworks Architect with Renderworks software to blend their appreciation for the beauty of architecture with smart technology. We recently had the chance to explore a few of this firm's projects, and we're sharing them in a new user success story linked below. 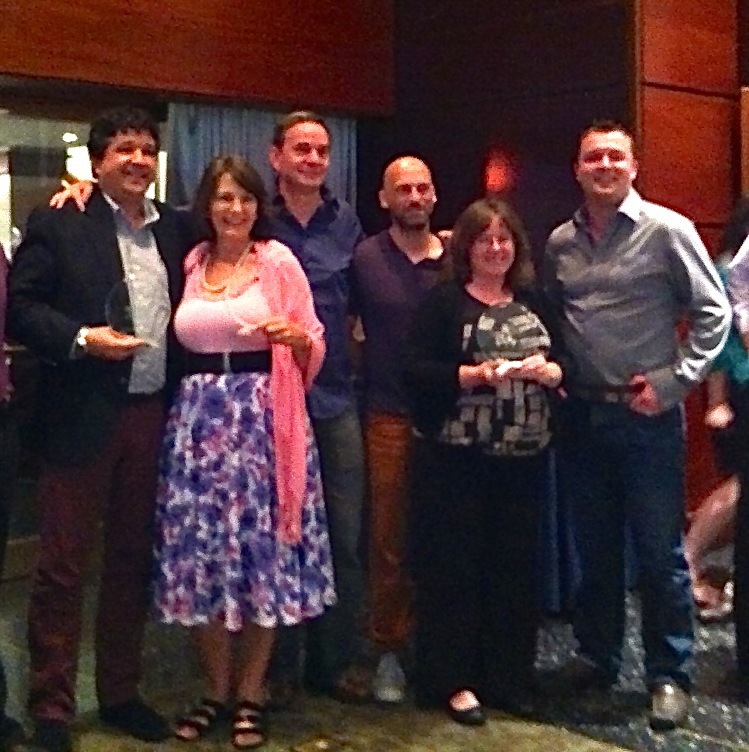 Nemetschek Vectorworks distributors gather in Washington, D.C.
Last week, Vectorworks software distributors from around the world convened in Washington, D.C. for our annual conference. 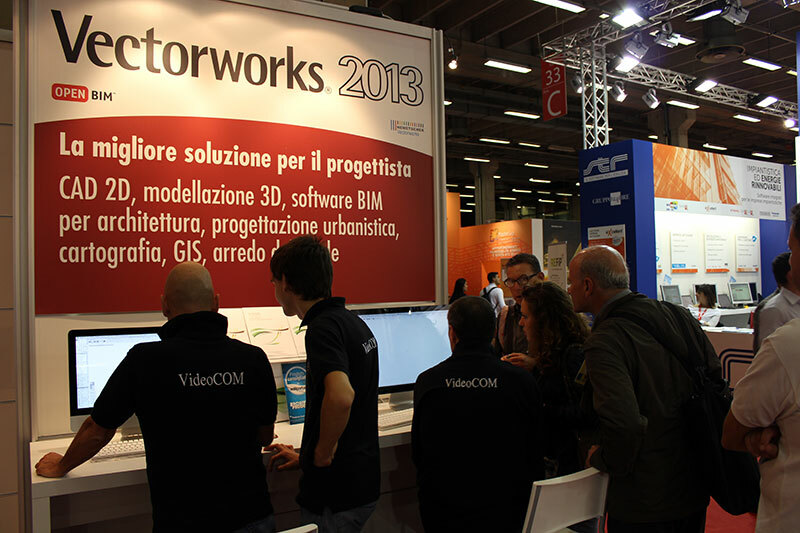 Several of our European distributors are releasing localized versions of the new Vectorworks 2013 software. Versions in each country’s native language will be available in Austria, France, Germany, Italy, Liechtenstein, Switzerland, Belgium, Luxembourg, and the Netherlands. 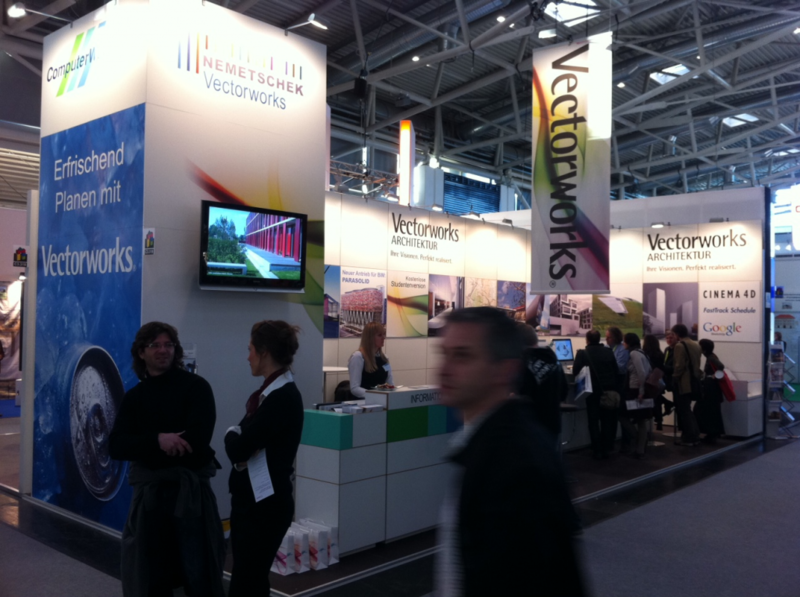 Last week, ComputerWorks GmbH, our Vectorworks distributor in Germany, participated in BAU 2011. 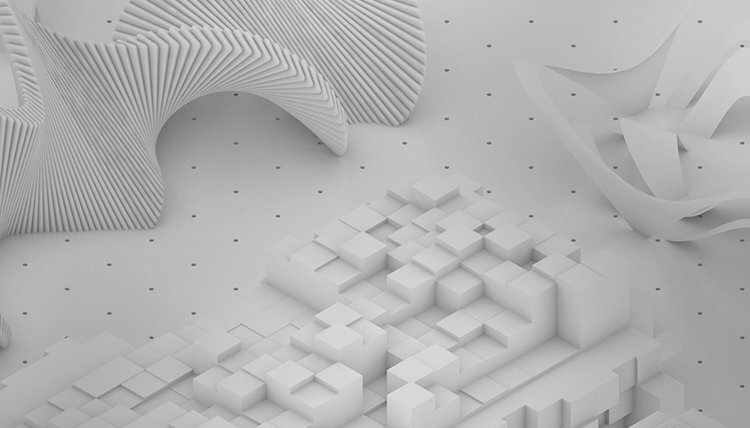 With approximately 238,000 attendees from 150 countries, BAU is billed as "the World's Leading Trade Fair for Architecture, Materials, Systems", and this year's event was held January 17-22 at the New Munich Trade Fair Centre in Munich, Germany. The themes were sustainability, building for life, research and innovation, and education and training. In addition to product exhibits, BAU included lectures, forums, award presentations, and the official launch of the Archi-World Academy global competition for architecture students.